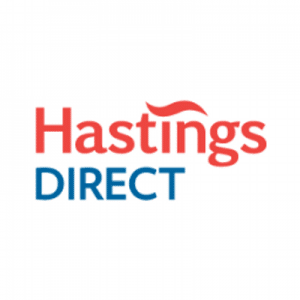 Hastings Direct Live Chat aims to provide the best products, great value and a simple, straightforward service. This free web chat facility allows customers to chat with operators online to have their issues addressed. The customers can get information about home insurance, car insurance, bike insurance, van insurance, multi car insurance and telematics insurance. They can also share their queries and concerns to get them resolved. To access the Live Chat, click on the My Account tab on the website homepage to log into your account. After logging in, click on the “Live Chat” button on the bottom right-hand side of the page to initiate a chat with one of the operator of support team.